Being a busy work-at-home mom means that multitasking is now a way of life. There's simply not enough hours in the day to accomplish everything I need to by just completing one task at a time. When I'm cooking dinner, I'm also playing with my daughter and periodically responding to comments on my blog. When I'm running or riding my bike around the neighborhood, I also have my smartphone with me to check emails, take and make phone calls, etc. In order for me to multitask successfully, I need high-quality technology that can keep up with my ever-growing list of demands. Plantronics has a brand new Bluetooth headset on the market that multitasks like no other. It's called the BackBeat GO and is designed to deliver rich, stereo sound while allowing you to take calls, listen to music and watch movies. 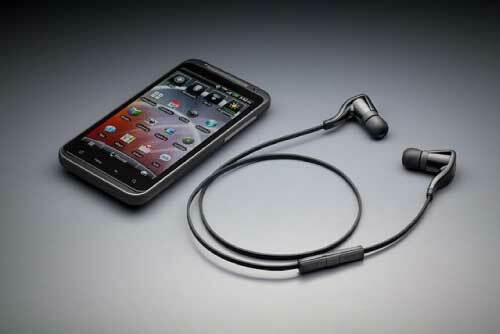 What's more, the BackBeat GO has no cords to get tangled up in either. Now this I had to see! Keep reading to learn more! I reviewed the BackBeat GO Bluetooth Headset from Plantronics which retails for $99.99 with FREE SHIPPING. Comfort? No problem. There are three sizes of cushioned eartips and two stabilizers for a secure, comfortable fit. Incoming call? Inline controls let you pause music to take a call, change volume, or skip tracks. Great sound in a small package. BackBeat GO. Get Going. Although I've owned many Bluetooth headsets in my day, I must admit that I don't enjoy wearing them and generally only do so when traveling. I love listening to music and watching video on my smartphone, but unfortunately, most Bluetooth over-the-ear style headsets just don't cut it. First of all, since there's only one earpiece, you don't get stereo sound which means your movies and your music sound pretty terrible. 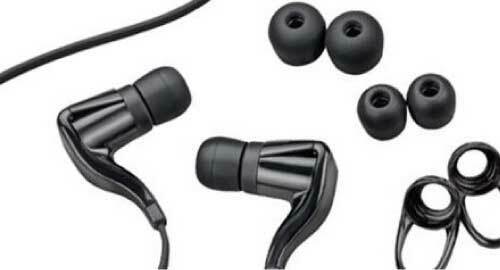 This style of earpiece is designed mainly for taking and making phone calls and that's about it. If you want great sounding music, of course stereo earbuds are the way to go. Unfortunately, most of these don't allow you to take phone calls, for they have no microphone included. If you're jamming out to your favorite tune and your smartphone rings, you must quickly try and disconnect your earbuds to answer the call, which is pretty much a hassle for a serious multitasker. There are just four buttons on the inline control and they are super simple to operate. The middle "A" button pretty much does everything you need like pause your music, take a call or end it, switch between calls, redial or reconnect a lost Bluetooth connection, etc. and it's right in the middle of the control unit. There's also a power button on the side and the up/down volume buttons. That's it! I couldn't get over how easy it was to operate the Plantronics BackBeat GO like a pro without pouring through the instruction manual first. 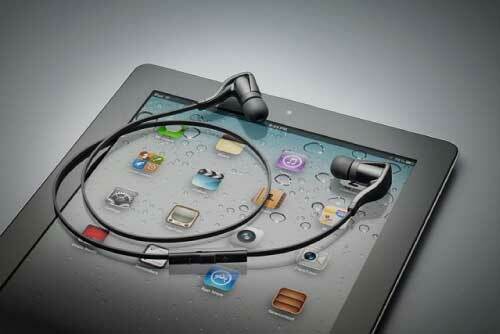 Of course, the best part is the amazing sound and comfortability of the earbuds themselves. I loved how the BackBeat GO provided the perfect mix of treble and bass to both the music and video I listened to from my smartphone. It was a joy to use and I found myself fist-pumping a few times to Pitbull's International Love, just because it sounded that good. The earbuds stick directly into your ear canal for a superior noise-cancelling effect which also heightens the quality of the audio you hear. Finally, the Plantronics BackBeat GO Bluetooth headset allows me the freedom to move about the house or yard without being tethered to my smartphone or tablet. This headset has a working range of up to 33 feet before audio begins to degrade and the Bluetooth connection is lost. Now, even if I'm wearing clothes without pockets, I can move about the house and never miss a beat while my smartphone sits safely on a countertop. I honestly don't have one bad thing to say about the Plantronics BackBeat GO and recommend it highly for anyone who wants to take their multitasking and their smartphone enjoyment to a whole new level. Disclosure: I received the BackBeat GO Bluetooth Headset from Plantronics in order to facilitate my review. No other compensation was received. This product review is based on my own personal experiences with this item and is completely honest and objective. The Backbeat go looks great. I would LOVE to have the K100. I’d like to try the Savor M1100. I would like to get the M214C Headset for Cordless Phones. I’d love to try the Savor M1100. I would try the MX200S headset. I like the Voyager PRO HD. 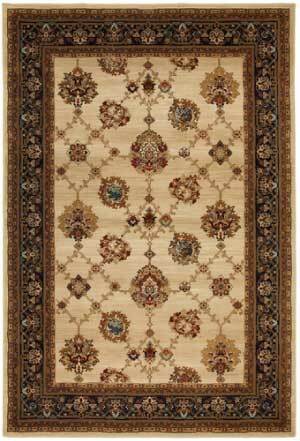 M100 looks like a great product that I can use. Plantronic’s Discovery 975 looks very slick too. I would also like to try the Voyager Pro HD headset.